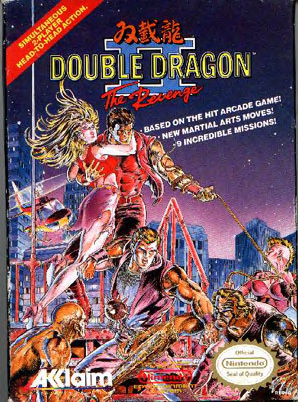 If you wanted to play Double Dragon II the revenge then you have come to the right place. This was one of the very 1st two=player co-op games I can remember playing while I was growing up. Come Play Double Dragon at The Famous Sportsroids Internet Arcade! Click on game to turn on controls!